Don’t wait for the judges to get it right! Many of us feel bad when we hear reports about the unborn being aborted, especially all the coercion going on in the abortion industry. What can we do to make a difference? With all the bad news we get every day, there are still lots of things we can do to make the world a better place. That’s what you’ll hear about today. 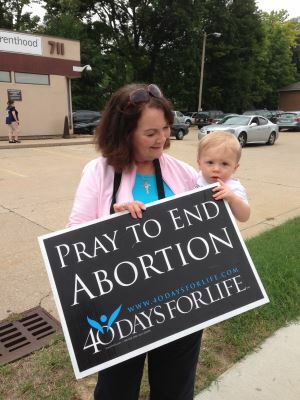 Today we interview Kathy Forck, Co-Campaign Director for the 40 days for life in Columbia. Thanks for this wonderful opportunity to share “life” with your listeners!